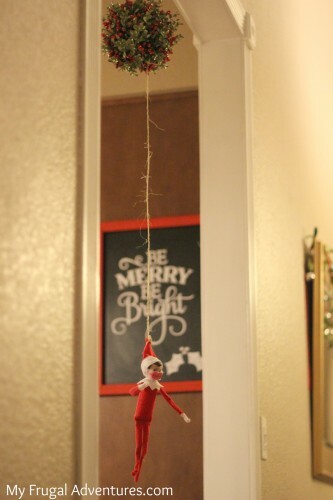 Do you have your Elf on the Shelf out and causing trouble all over the house? 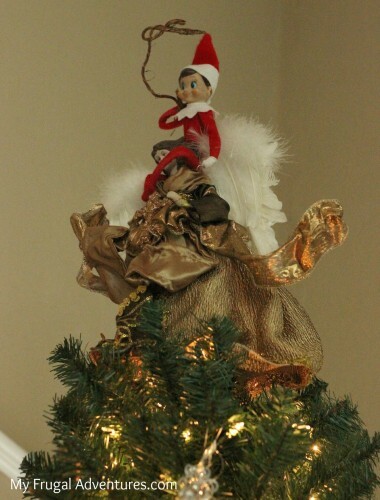 This was our first week with Elf back and by day 2 I am usually struggling to think of fun ideas. 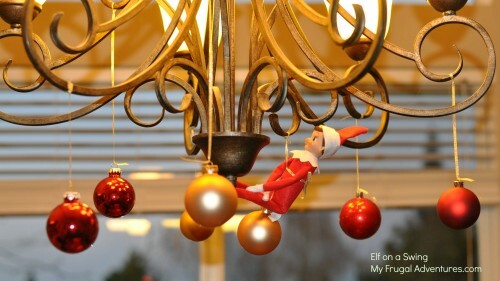 We are also juggling crazy busy schedules this time of year so I never have a lot of time to invest in Elf’s activities. 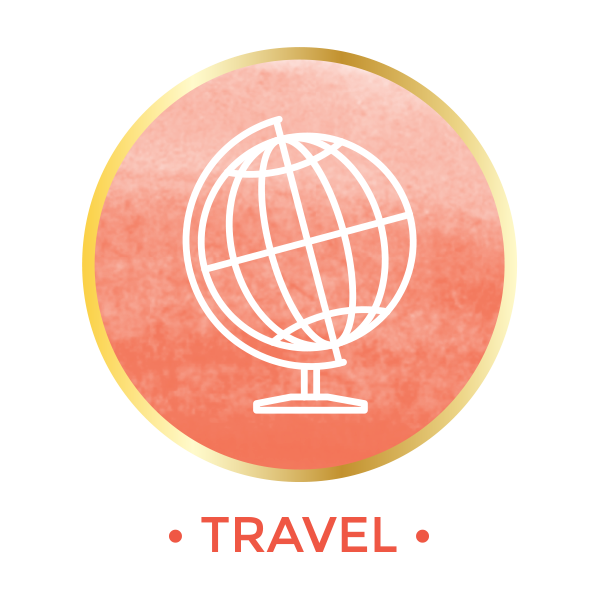 Here are a week’s worth of ideas that took me 15 minutes or less per night. Hopefully you find some of these fun for your children! 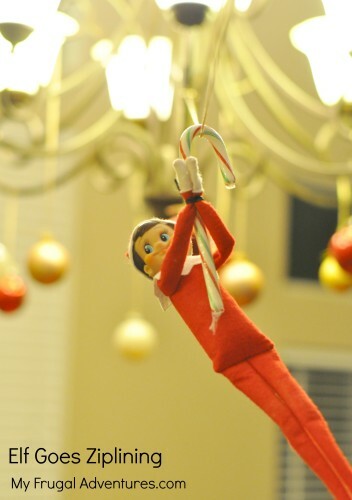 For this one Elf on the Shelf went ziplining which my kids have actually done. 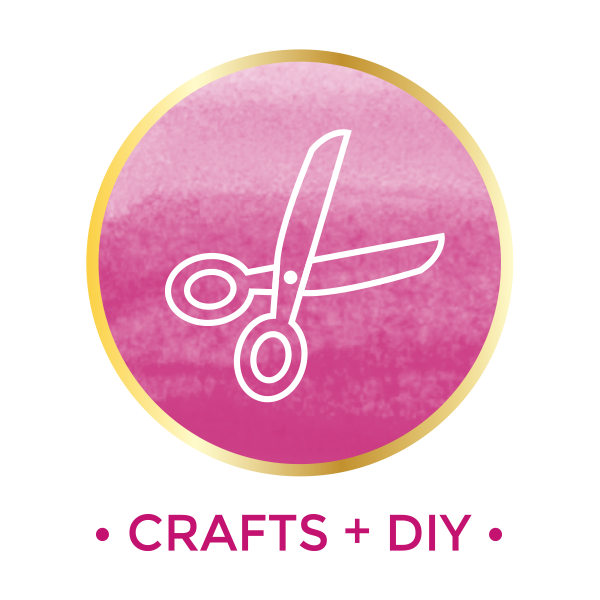 This was so easy- I used some ribbon I had on hand and tied one end to the light fixture and then used a thumbtack to secure the other end to the wall. 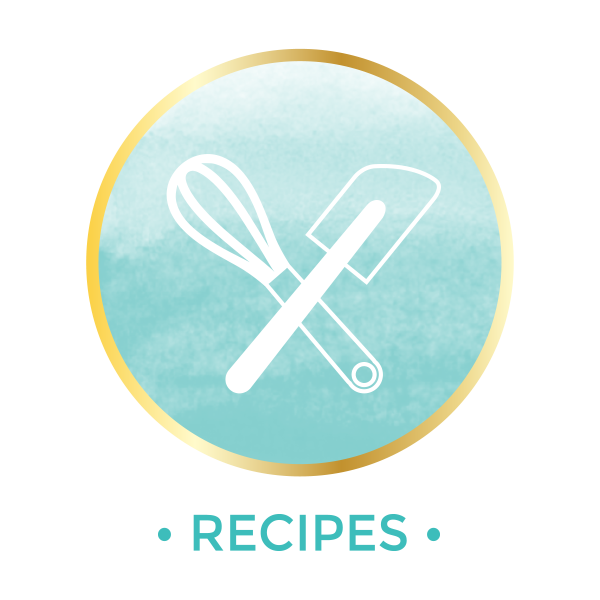 You want the ribbon at a slight downward angle. 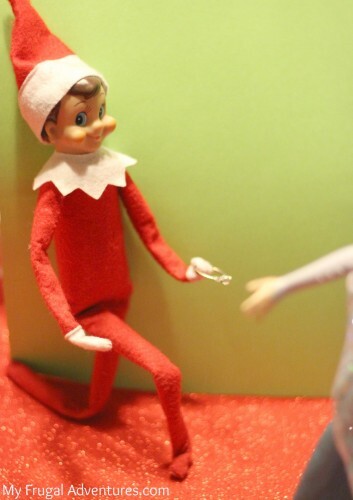 Next I used a twist tie off our bread to tie his hands to a candy cane and hooked it over the string. This is what the kids saw when they came down the stairs in the morning :). And my little girl was a Super Hero for Halloween so I thought it might be cute to make Elf one to. I just used a square of felt ($.25 at craft stores) to make a mask and cape. This was seriously so fast. 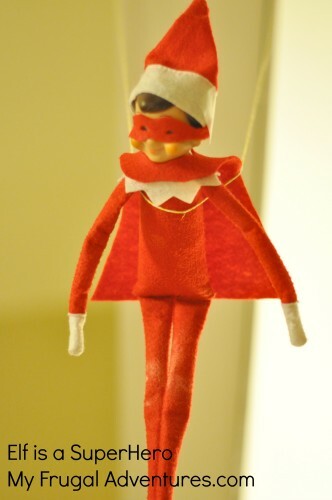 I took some thread and thumb tacked it to the doorway of the kitchen and Elf was flying around in the morning! 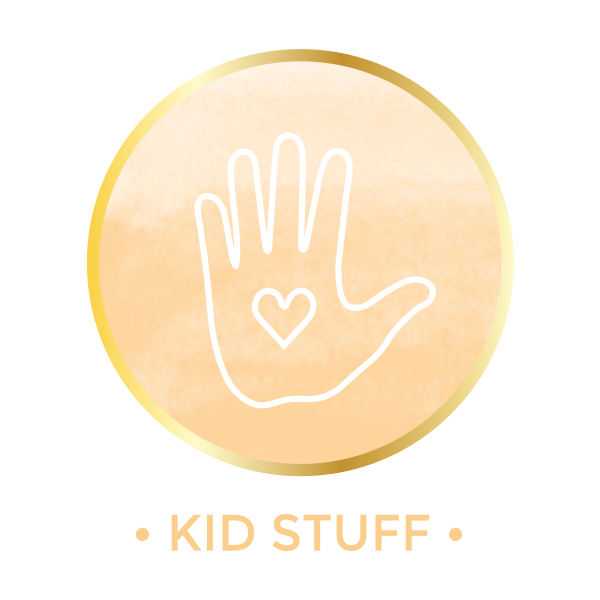 If you happen to have Super Hero stickers that would be even more fun to stick on his front or his cape. Have you seen Turbo? Or have little ones obsessed with cars? 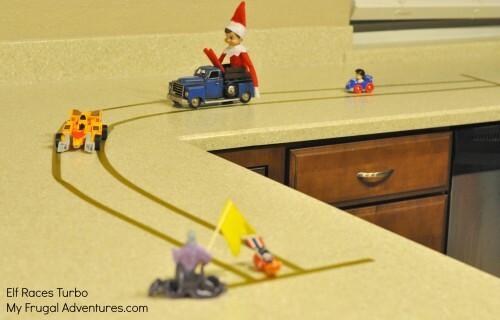 Our Elf went on a speed race with Wonder Woman, a Transformer and Turbo of course won the race. I used washi tape to make the lines right on the counter because it will peel right off. Painter’s tape would work as well. 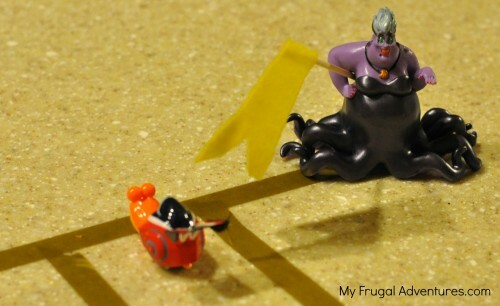 Ursela the Sea Witch is holding a skewer I cut down and I used a tiny bit of felt I had on hand to cut a little flag out. This one took the longest- about 15 minutes. 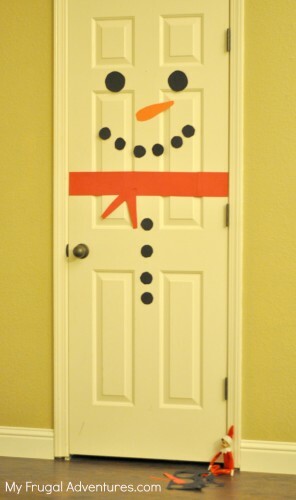 I saw this cute idea on Pinterest to decorate a door as a snowman and just used a few pieces of construction paper to cut out the shapes. I used a small bowl for the eyes and a candle to trace circles for the mouth and buttons and then cut the nose and scarf freehand. There are much cuter versions of this if you have the supplies and the time. I left the scraps of paper and scissors on the floor with Elf hard at work. 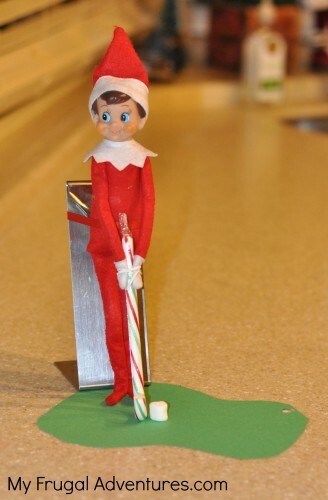 And last but not least, Elf had a golf game last night to unwind after a busy week. I just cut a bit of a candy cane off to make a club and used a marshmallow as the ball. 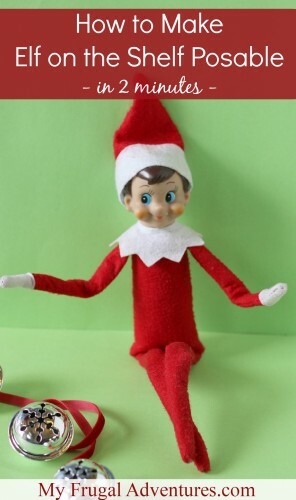 I cut a piece of construction paper to make a green and the only hard part was getting Elf to stand up straight. I finally just tied him to a little stand I have for my coffee frother. A mason jar, candle stick or clear cup would probably work as well. It took awhile to get him to stand so I didn’t bother making a flag for the hole but that would be easy to do (like Ursela’s flag above). And that is it! 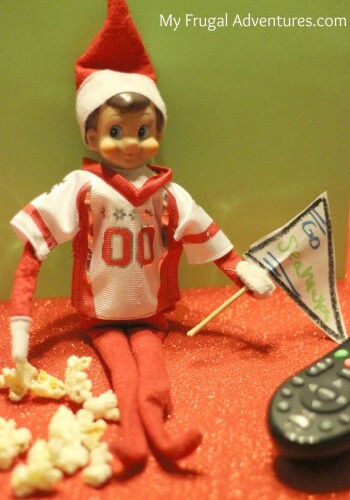 Our week of Elf in 15 minutes or less. 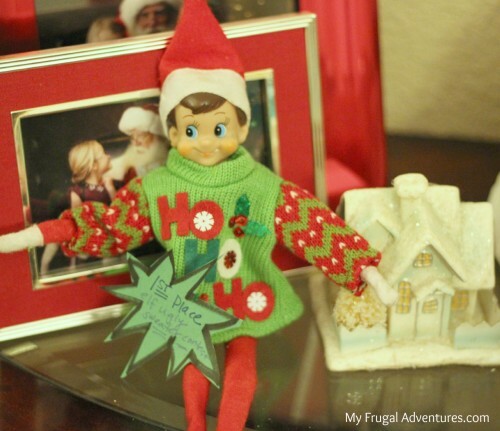 I found a sweater that I think is a Christmas ornament at Micheal’s on sale for like $2.00 and Elf wore it to win the Elf Ugly Christmas Sweater contest! I made a (clearly) fast little award for him to show off in the morning. This one my husband was actually in charge. 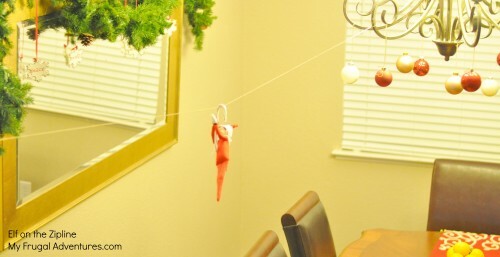 We have a Mistletoe hanging from a doorway and he decided to make a huge mouth for Elf, stick it on with tape and then dangle Elf from the Mistletoe… just so he wouldn’t miss out on any chances of kisses that day. 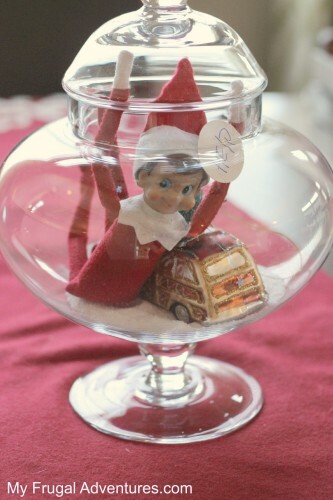 I have an Apothocary Jar with a cute little car and Epsom salts in it… somehow Elf got stuck inside waving a HELP sign. Here we had just watched Elf the movie and Buddy makes paper chains to decorate. 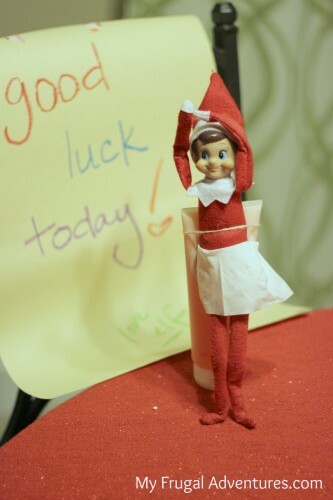 I cut red and green cardstock and created a little paperchain for our Elf to climb up to the sky! 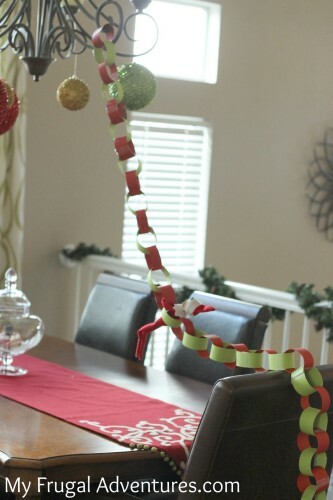 The kids loved this one and we used the paperchain to decorate their bedrooms after our elf was done. My little girls were in the Nutcracker ballet this year so Elf decided to dress like a ballerina with a Kleenex tutu. If you go to the Nutcracker this would be fun or maybe your kids do other activities- recitals and such that Elf can cheer them on. This one is a little hard to tell but Elsa was standing there and Elf decided to propose. He even had a little ring – so hopefully Elsa said yes! 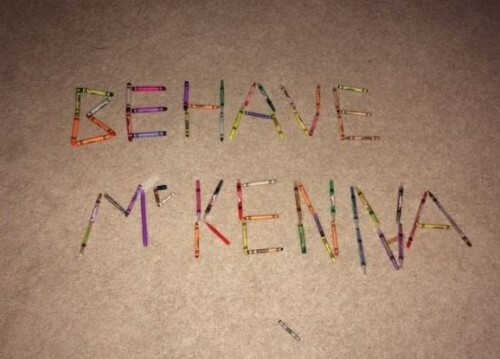 Sara says: “After a particularly bad day with my 5 yr old not being a good listener, our Elf wrote in crayons (which had Convienetly been left spewed out on the playroom floor) “Behave McKenna”. My best original idea yet! 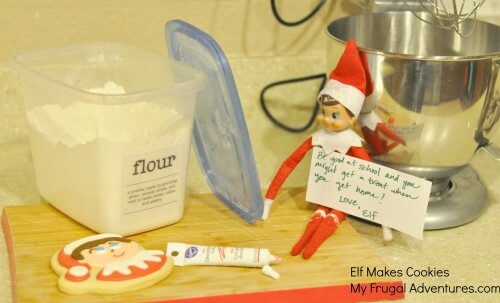 Super fun– Elf can make any message he might want for the kiddos. 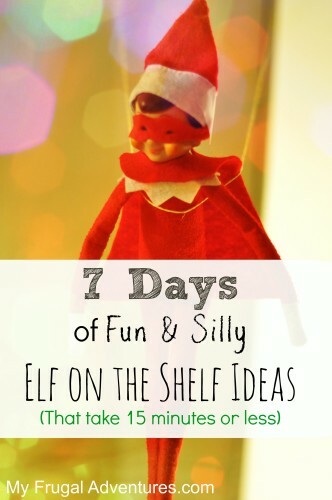 Do you have any cute Elf ideas? I’d love to see them in email (myfrugaladventures at yahoo.com) or via Facebook or tag me on Instagram. So cute, thank you for the ideas! You always have amazing ideas to share. 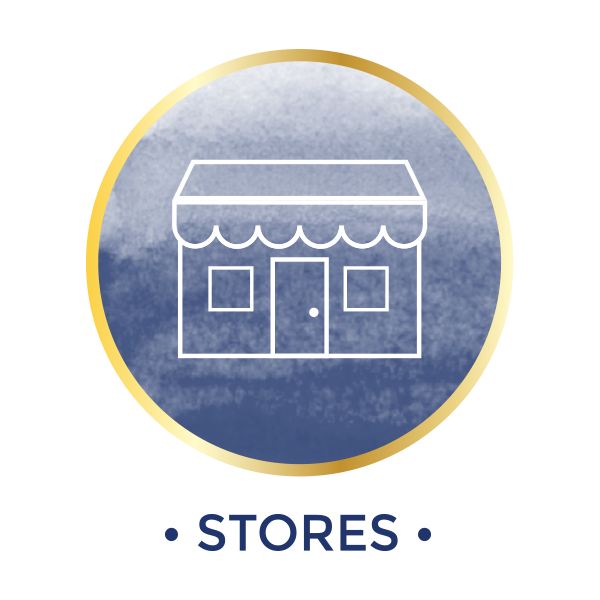 How can you get everything done for us? and take care of your family too? You are awesome!!!!!!!! Ha! Thanks Anu! Hope you are enjoying the weather down there! It is freezing up here. Cute! Our little elf toilet papered our tree. Super easy and the kids thought it was hilarious!